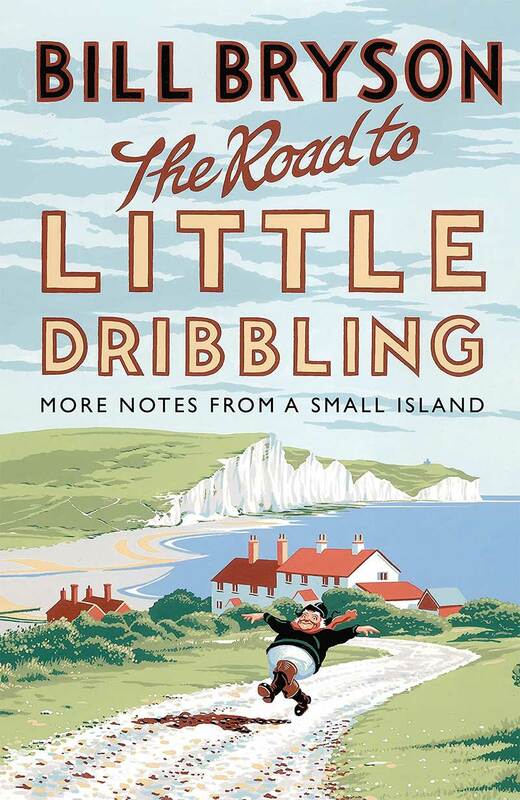 It's a pity I do not have the time to write Bill Bryson's The Road to Little Dribbling a proper review, because this is prime time Bryson doing what Bryson does best: providing us with illuminating insights into life and this world of ours through travelling. This time around Bryson revisits the UK, or rather - rewrites, more or less, his Notes from a Small Island to bring it up to date [more or less, as we shall see]. Jokes aside, the only problem with Little Dribbling - a book that is so very well written in such a rich and atypical (by today's standards) language - is that it was made sort of redundant by the recent Brexit. Bryson wrote the book as a sort of a warning to the UK, saying "look after yourself or...". But through Brexit, we now see the worst case scenario, the one Bryson only hints it, materialising right before us. If the Bryson book's UK was on the brink before but could still be sorted, now it is well past that point. Perhaps Little Dribbling will thus be remembered in the pages of history as the book that documented the UK just before it fell into the abyss? Overall: Solid Bryson deserving 4 very solid crabs out of 5.